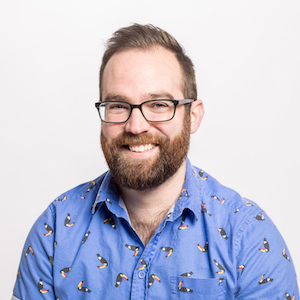 Sean C Davis is the founder of and core contributor to The Polymath Lab and Cobwwweb. He spends his weekdays as a web developer for Ample in Cincinnati, Ohio. And when Sean isn't programming, he's usually writing, playing music, recording a podcast episode, or spending time with his wife, daughter, and animals.